Tourism Authority of Government of Andhra Pradesh recently promoted theatre as an art form in the state of Andhra Pradesh. Fountainhead MKTG, a part of Dentsu Aegis Network, was roped in to design and manage the event and boost audience engagement in the state. The city of Amaravati is now transforming itself as a city of art and culture and soon as the capital of the state. 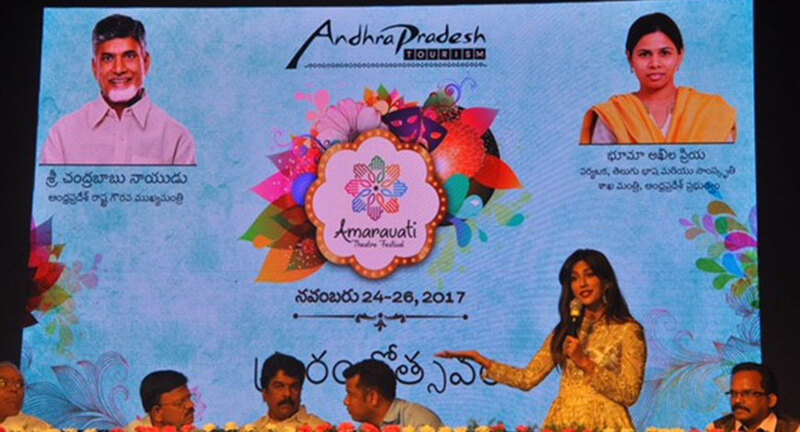 The objective of the festival was to create Amaravati as a hub of performing arts to provide a platform for knowledge sharing between local theatre groups and provide them with an opportunity to take their production further for a larger audience. The festival took place for three days from November 24 to 26, 2017 at multiple locations in the city. FHMKTG played a key role in designing and managing the entire event, inclusive of its media and marketing engagement. Since the celebration was to promote the concept of theatre, FHMKTG involved the locals from Vijayawada and Andhra Pradesh at all levels. As a part of the pre-event engagement, FHMKTG conducted multiple theatre workshops in schools and colleges. These workshops enhanced communication abilities, team-building skills and promoted personality development through theatre. In addition, many street theatre performances or nukkad naatak shows were also performed throughout the city to encourage the audience to be a part of the three-day festival. FHMKTG did a fine job at publicizing the event via multiple media channels and reached approximately 10 million people. In over a week, more than 60 news articles were published. Furthermore, Out-of-Home advertisements, radio ads, digital content creation and microsite creation, boosted public interaction and awareness. At the festival, the play Ghumayee directed by Padmashri Balwant Thakur and Charandas Chor, originally directed by late Habib Tanvir were performed. Many theatre groups from Andhra Pradesh also participated in the event. This multi-lingual and multi-cultural festival served as a platform for exchanging ideas and thoughts among theatre enthusiasts. 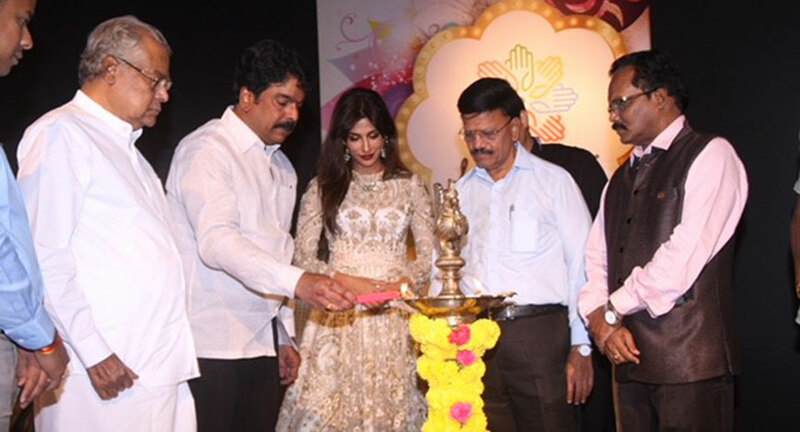 In addition, the festival was inaugurated by Telegu theatre stars, Kota Srinivasa Rao, Kota Shankara Roa, S.K Misro and Bollywood actress, Chitrangda Singh. Mannara Chopra and Poorna, Telegu stars were present at the second and third day of the event. The festival ran through three venues: Tumalapalli Kalakshetram auditorium, Siddhartha Academy auditorium and Kaladarshini auditorium. Fountainhead MKTG managed the festival at multiple locations and made sure every play was performed and enacted smoothly. The marketing experiential team also bought in designs and concept that were relevant to the local audience and produced a show for the state’s people. The event proved to be a great success, involving and inspiring many to participate in the art of theatre. The Tourism department therefore, made an official announcement to make the event an annual affair.